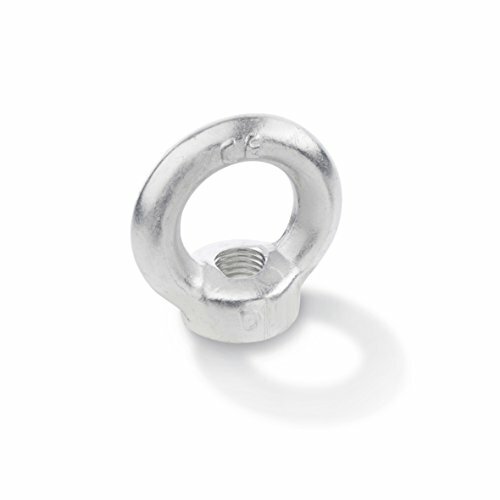 M16 DIN582 Lifting Eye Nut Zinc. Do not apply load across the face of the ring! VERTEX 3900-2338 Tilting Rotary Table, 4"